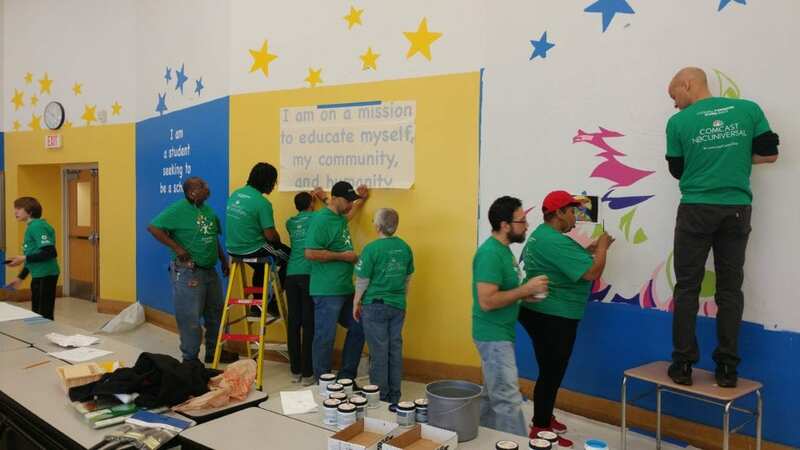 Giving back to the communities where our customers and employees live and work is in Comcast’s DNA. This commitment goes beyond providing financial support to nonprofit organizations and includes employees contributing their time and expertise to serve on boards, get involved in community initiatives, mentor, hold food/shoe drives, and so much more. 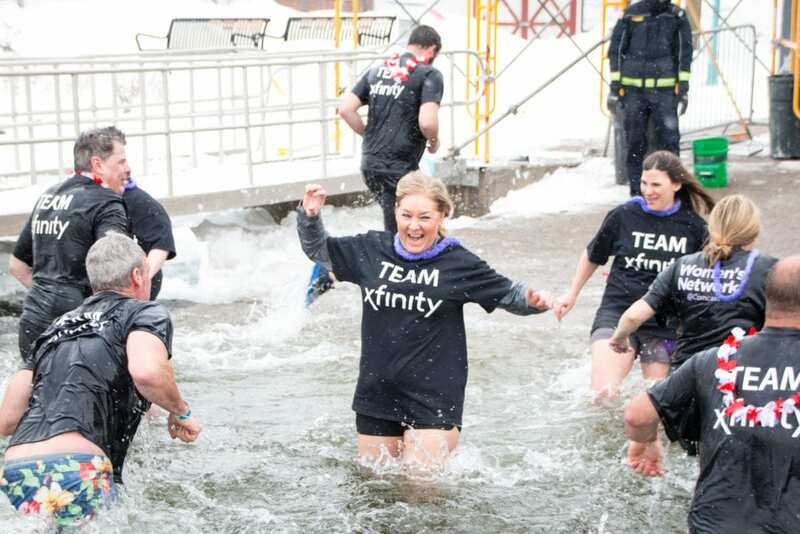 Xfinity recently sponsored the Burlington Vermont Penguin Plunge to raise money for Special Olympics, Vermont. To further raise funds and awareness for the cause, nearly two dozen of our pluckiest employees formed a team and collected over $10,000 in donations. Last month Smith Elementary School in New Britain Connecticut needed volunteers to read to students for Read Across America Day. Not only did our team answer the call, but they also held an internal book drive which resulted in several bags full of new books being donated to the school. 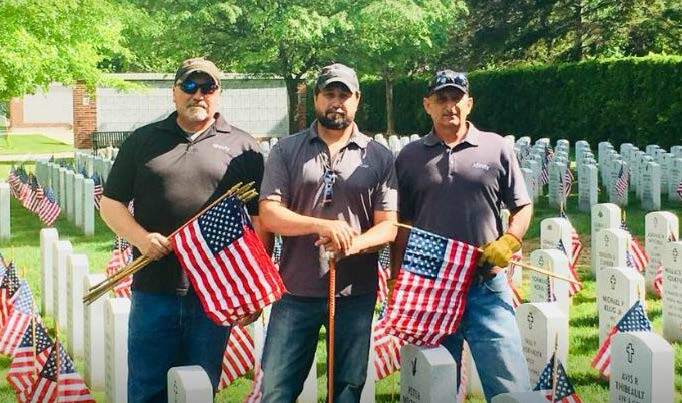 And in Western Massachusetts, dozens of Comcast technicians commemorate Memorial Day each year by helping to place American flags at the graves of fallen and passed servicemen and women at Massachusetts Veterans’ Memorial Cemetery in Agawam. Connecticut and Vermont employees help with similar events for Memorial Day and during the Holidays. Our most ambitious volunteer event of the year is coming up on Saturday, May 4th, when our entire company will come together for a celebration of service during our 18th annual Comcast Cares Day. 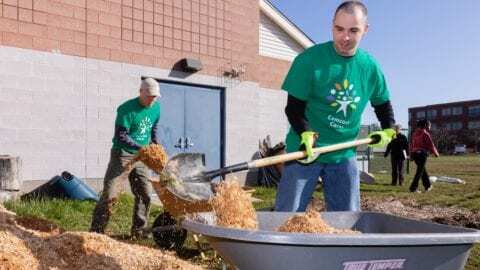 Comcast Cares Day is one of the largest corporate commitments to volunteerism and, to date, more than one million Comcast Cares Day volunteers have contributed over 6 million service hours to improve local communities at more than 10,000 projects around the world. Here in New England, we’re planning dozens of projects in Connecticut, Massachusetts, Vermont, New Hampshire, and New York, and we’re inviting individuals, families, and community organizations, who also have a passion for giving back, to join us. 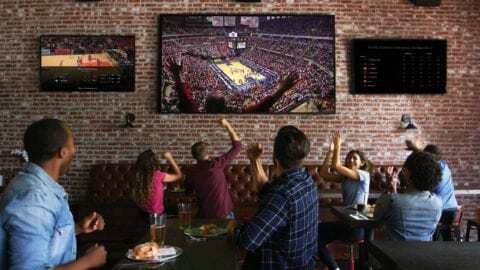 To find a project near you, visit comcastinthecommunity.com.